Stitch drilling is a technique whereby a series of core holes are drilled or ‘stitched’ close together to form a larger hole. Stitch drilling is often used when large diameter core bits are impractical or not able to be used. 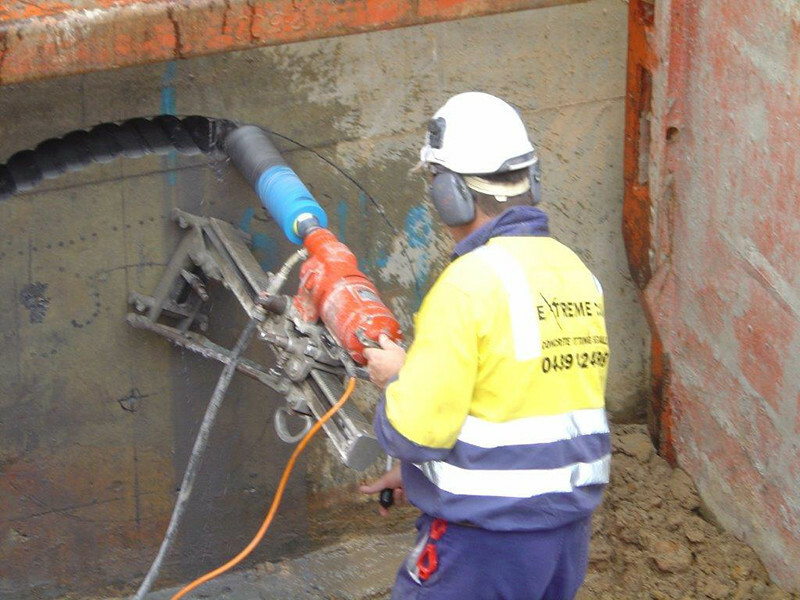 Stich drilling creates openings of unlimited size and shape, through any thickness of wall or floor. Stitch drilling is suitable for concrete, reinforced concrete, refractory/AZS, some metals, all forms of stone, masonry and brick.